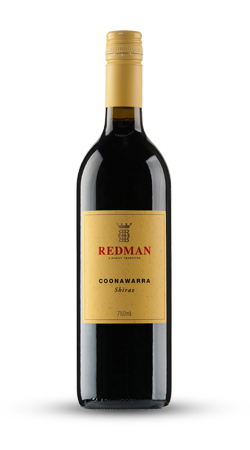 Taste the best of Coonawarra by purchasing Redman Wines from our online store or by visiting our cellar door in Coonawarra. 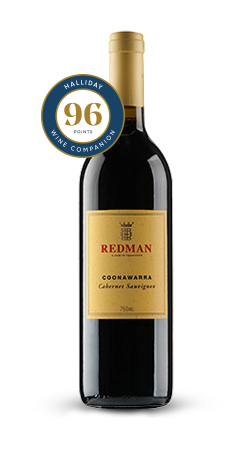 The Redman Family has been farming the red earth in the winemaking region of Coonawarra for more than 100 years. Drop into Redman Wines' cellar door in the Coonawarra winemaking region. Our winemakers will guide you through our wines. Since 1908, four generations of the Redman family have been crafting premium red wines from Coonawarra's terra rossa soil. 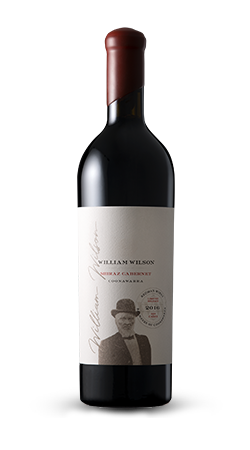 The wines are typically Australian, bold and flavoursome, made to drink now and to age for years to come. Sign up for Redman Wines' monthly newsletter to stay informed about our latest releases, best red wines, news, events and exclusive specials. Drop into Redman Wines' cellar door next time you're in the Coonawarra winemaking region. Our winemakers are available by appointment to guide you through our wines, including our Coonawarra Cabernet Sauvignon, and show you through our winery.